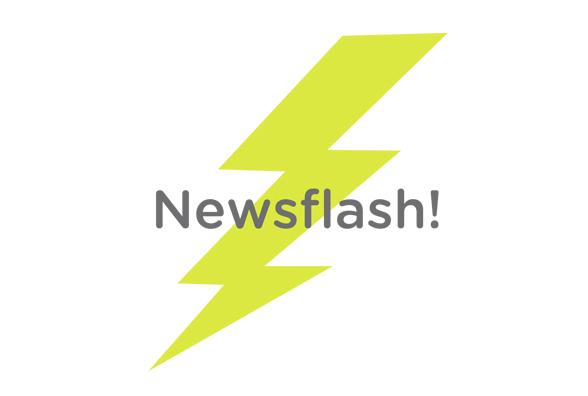 As the end of the year is fast approaching I thought it was time to have a Leapfrogg news update, so you can see what the Froggers have been up to since August. Apart from being very busy, of course, we have managed to squeeze in another social excursion and another bake sale for Macmillan as well as some very exciting news concerning two of our female froggers! One of my favourite events of the year has to be Halloween. The trees are just about stripped bare, it’s time to get your fur coat on and dust off your witch’s hat and broomstick. What better time is there than to do a themed bake sale to raise money for Macmillan Cancer Support. As well as bake sales and other various fund raising exercises we’ve been doing this year we’ve also begun a relationship with the Macmillan Sussex team by creating a social media policy to help boost the Sussex Facebook page. We hope this will help the team to create a larger community base and to use the page as a tool for family and patient support as well as a platform for Macmillan news in the local area. So far this year we have managed to raise £221.86 by mainly eating, which is no bad thing! The Halloween bake sale was a hit and the table was covered in gruesome treats, here are some photo’s to feast your eyes on! 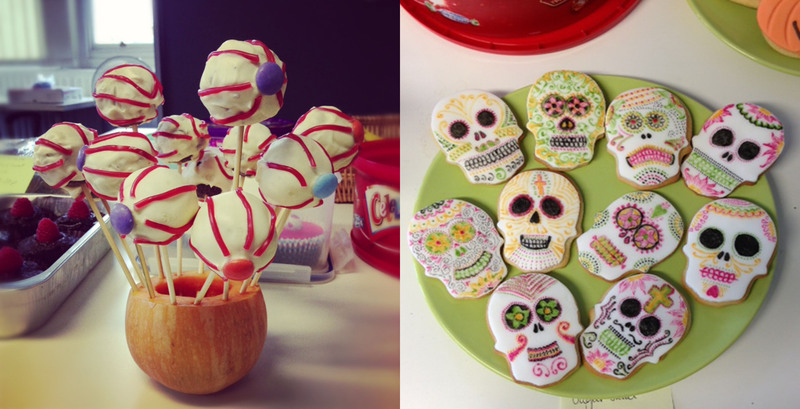 Freaky eyeball cake pops by myself and Emma Jane’s fantastically decorated day of the dead biscuits. 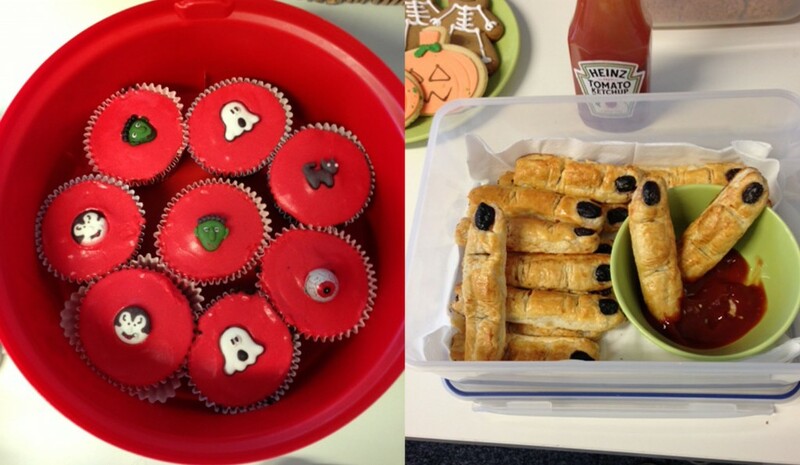 Amelia’s delicious devil cupcakes and Suze’s witches fingers (aka sausage rolls). The following week it was time to get out and about on a little Brighton jolly. The social team arranged a lovely afternoon taking in the sights of Brighton on the big wheel, by the pier, followed by a quick pub stop before an evening of wine tasting at Ten Green Bottles in the North Laines. The sun was setting when we took to the skies which made the lighting quite spectacular. It’s always nice to see the place you live from a different perspective, we also learnt a few new facts thanks to the voiceover by Steve Coogan! The view was lovely but I think a few of the frogger’s suffered from the height and movement so spent most of the time looking at the floor rather than the panoramic view. Leapfrogg are all about conquering fears which was well demonstrated by our trip to Go Ape earlier this year! Next on the agenda was the wine tasting challenge at Ten Green Bottles. We were split into three teams and given a sheet with descriptions of three reds and three white wines. Each wine was bought out and poured from a carafe, in our teams we had to taste the wine and match it to the descriptions on the sheet, it really tested our senses and was a lot of fun to pretend to know what you’re actually talking about! It was a great relaxing evening full of laughter and wine! Next stop, the Christmas do, which everyone is looking forward to. In other exciting news, over the last few months our lovely Lucy and Aliki both gave birth to baby girls, so we have two new recruits to the Leapfrogg team. I am awaiting the day we can be really cruel and put them in little frog outfits! So big congratulations to both families and their little ones.